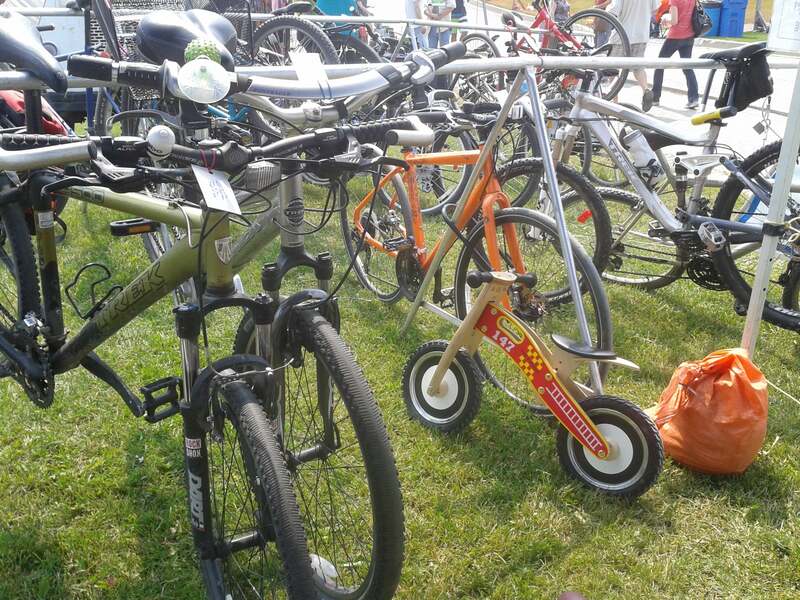 Ride your bike to the Northern Lights Festival Boréal and we’ll park and supervise your bike for you! 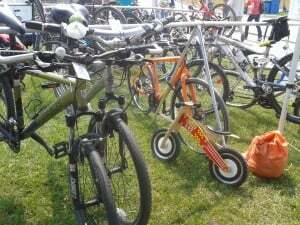 Enjoy the festival without worrying about the safety of your bike, helmet and other things you’d otherwise carry around. The SCU will provide FREE bike parking on Saturday and Sunday (donations welcome) from 11:00 am to 6 pm. Come and visit us under the big blue Rainbow Routes tent! It’s free (donations welcome), and there’s someone there monitoring the safety of what you leave with us from 11 to 6 on Saturday and Sunday. We’ll bring our portable bike racks down on Thursday so you’ll be able to lock your bike to them at your own risk during the evening shows. Bikes won’t be supervised, but you’ll have a place close to the entrance to lock them to our racks. We also need volunteers to help with this, so if you’re interested, let us know. Volunteer for 4 hours, and you get a free pass for the day for the festival! Shifts are 10 to 2 and 2 to 6.